This open and bright space is ideal for the cabinet maker, the contractor, the plumber, the carpet installer, or other trade. The space contains a small office, a private restroom, and mezzanine space. Space is bright with skylights, a roll-up door, and an open layout. Address: 729 Fulton Shipyard Rd. 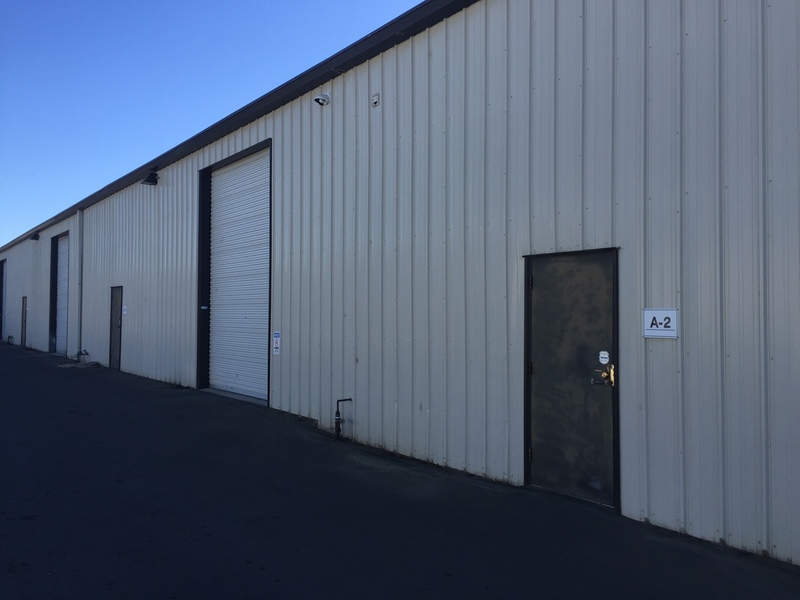 For Lease – Light Industrial Space Pittsburg, CA $1,750/mo. 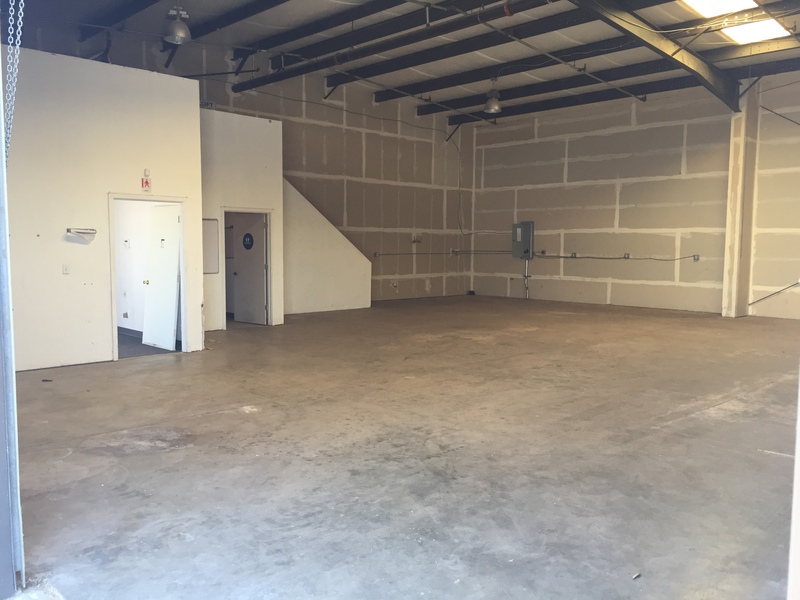 520 Garcia Ave consists of approximately 1,750 sq. ft. of office and warehouse space. The unit contains a small office area with a private bathroom. 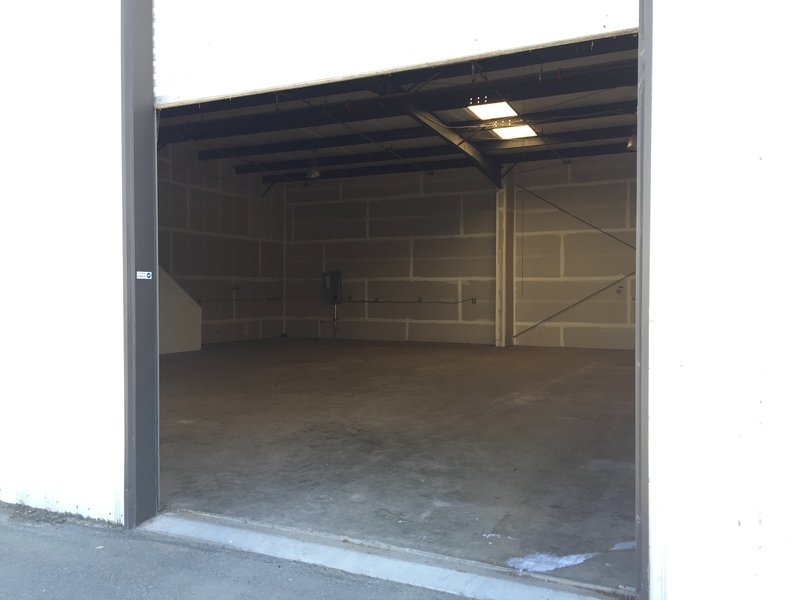 The balance of the space is open warehouse with a roll up door. Space is available for immediate occupancy. Call Peter for touring information.